Welcome to Million Idole blog Spot! 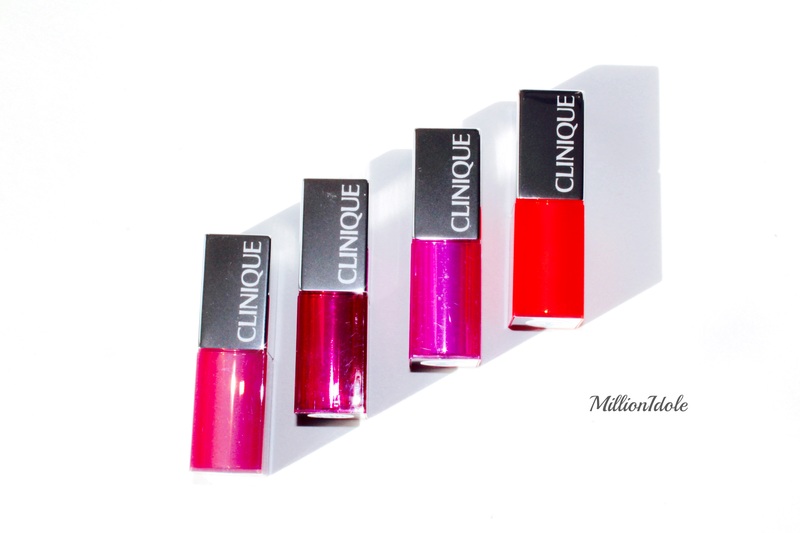 NEW CLINIQUE POP GLAZE SHEER LIP COLOUR + PRIMER (C$22 each) carries a pretty pop bold colours and comes in six colourful shades. These are formulated with Shea and Murumuru butters combined which nourishes the lips while wearing and the combination of emollient oils provide shine, slip and cushion. 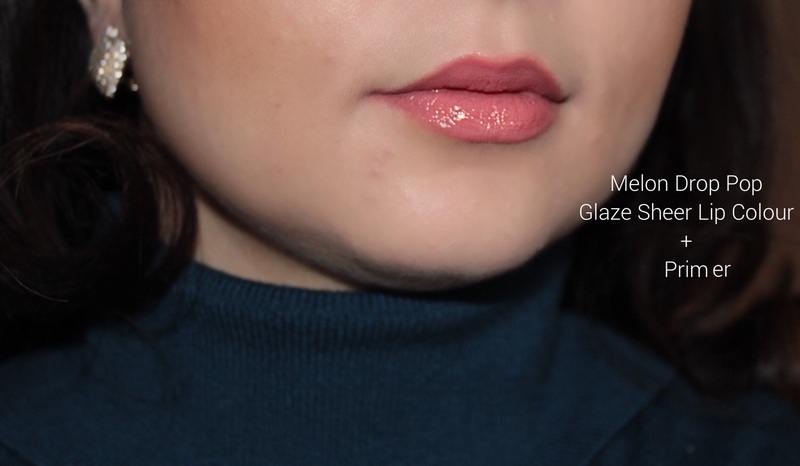 Clinique Pop Glaze Sheer Lip Colour + Primer has a sheer coverage and carries a transparent consistency with one coat, you can go back and forth to get a medium coverage but over all you will be able to see the skin through out the lipstick. 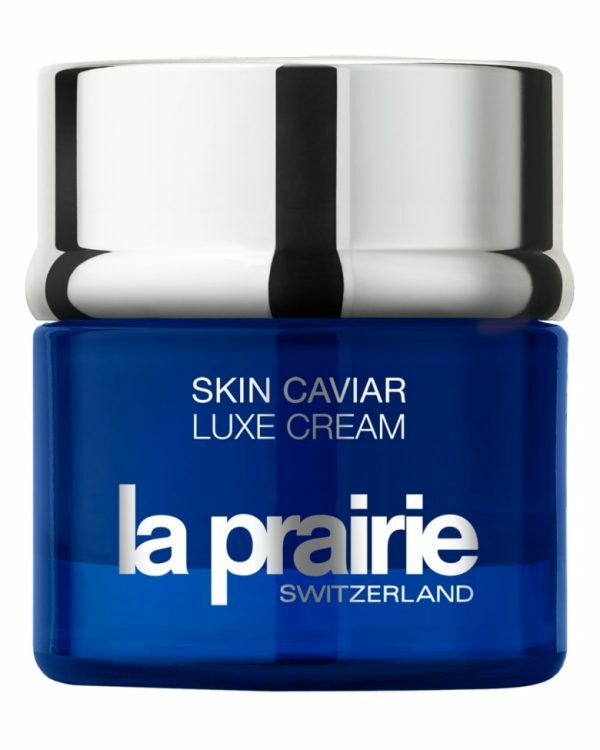 The texture is smooth and feels weightless on the lips with lustrous finish. 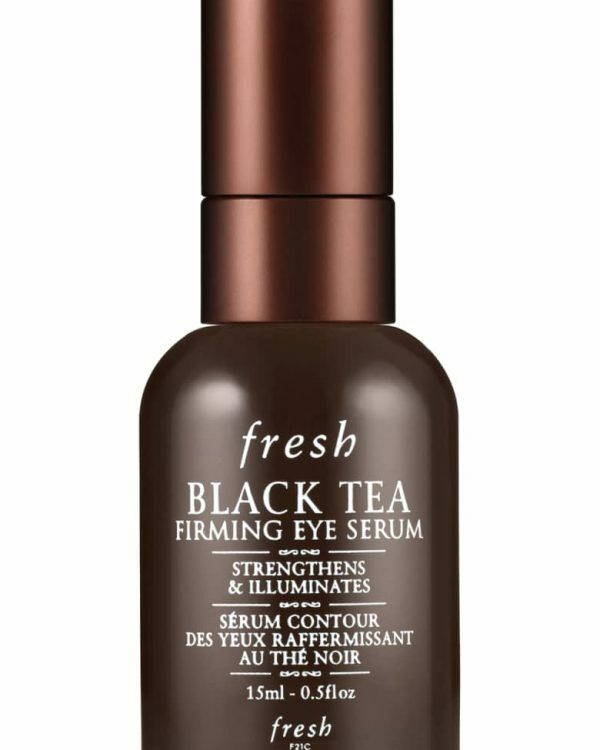 It gives a natural glow to the lips that comes from within and perfect for those no make-up, make-up days. These have been formulated with build-in primer which glides in effortlessly on lips. 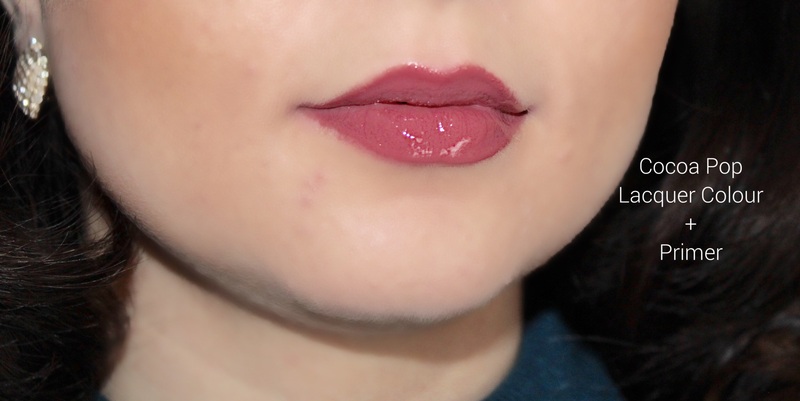 They adds volume over when added to another colour lipstick and gives a fuller lip effect when layered. 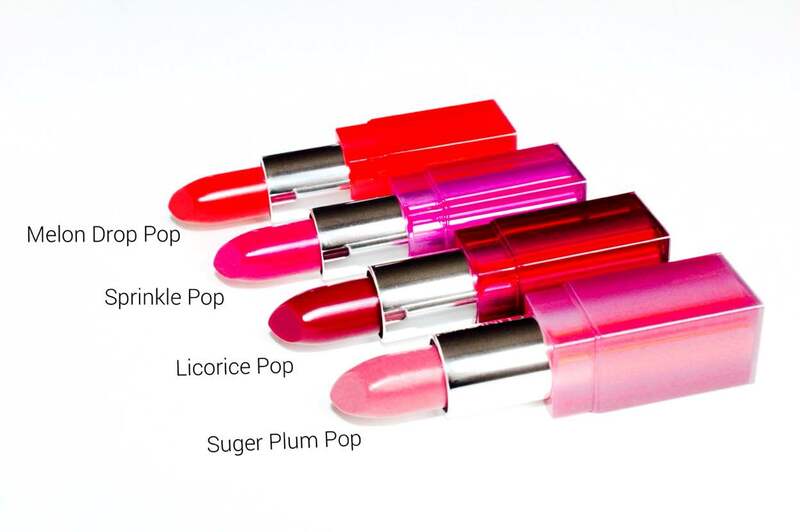 There are two more shades in the collection Fireball Pop which is a bright red and Bubblegum Pop which is a bright Barbie pink colour, both of them are very lovely to wear as well. 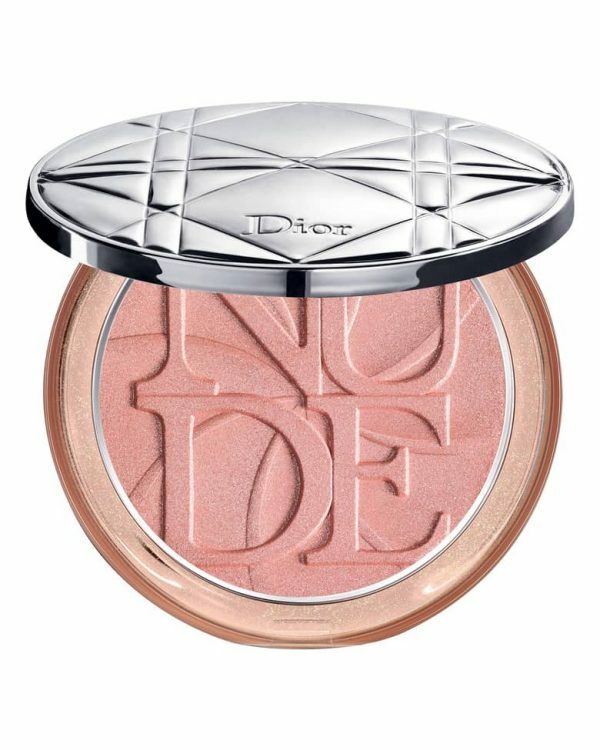 I personally loved the sheer coverage, it really enhance the lips with a natural glow and looks different from person to person depending on skin tone. 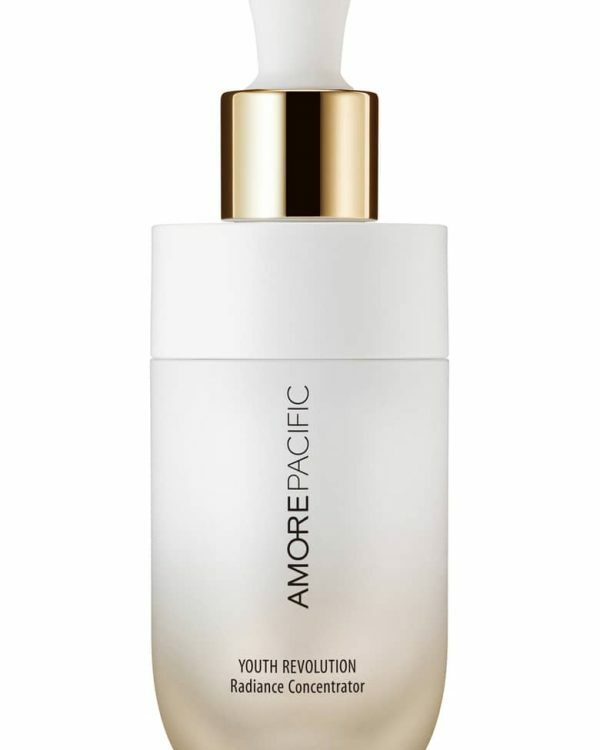 The primer does help with lasting power and if you are some one who loves to layer your lipstick, this is definitely some thing to try. POP LACQUER LIP COLOUR + PRIMER (C$22 each) is a divine pop of liquid lip colours with full shine which provides a full coverage coat in a single swipe. 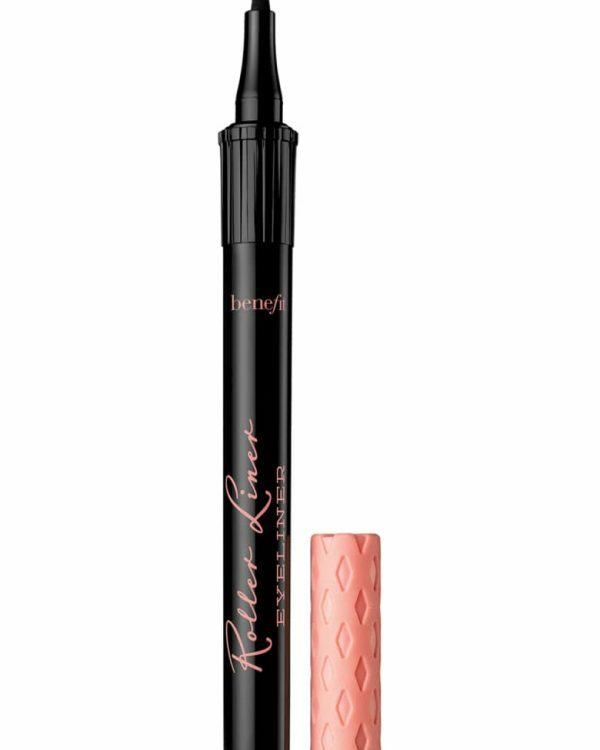 Pop Lacquer Lip Colour + Primer is formulated with a built-in primer that glides seamlessly onto lips. 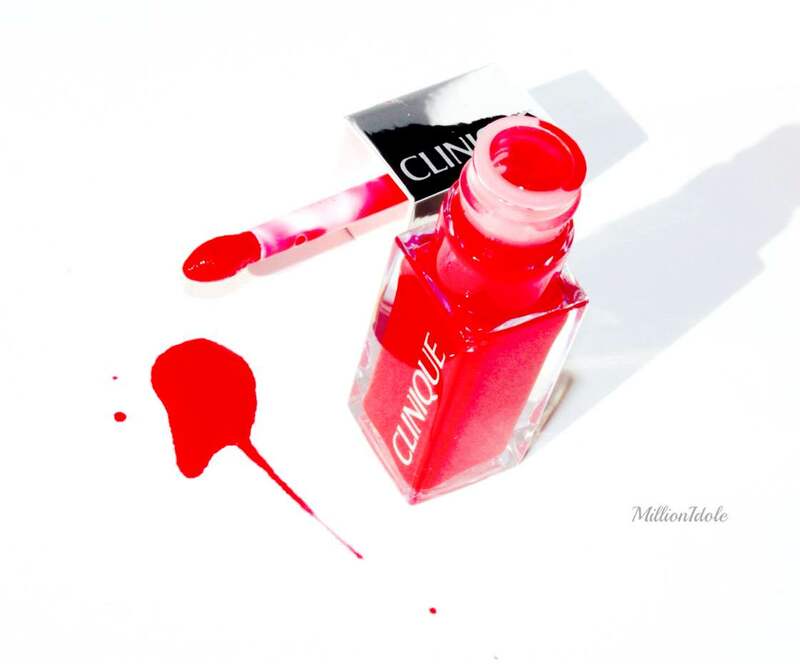 Comes in ten gorgeous shades and a great range of colours from nudes to bold reds. 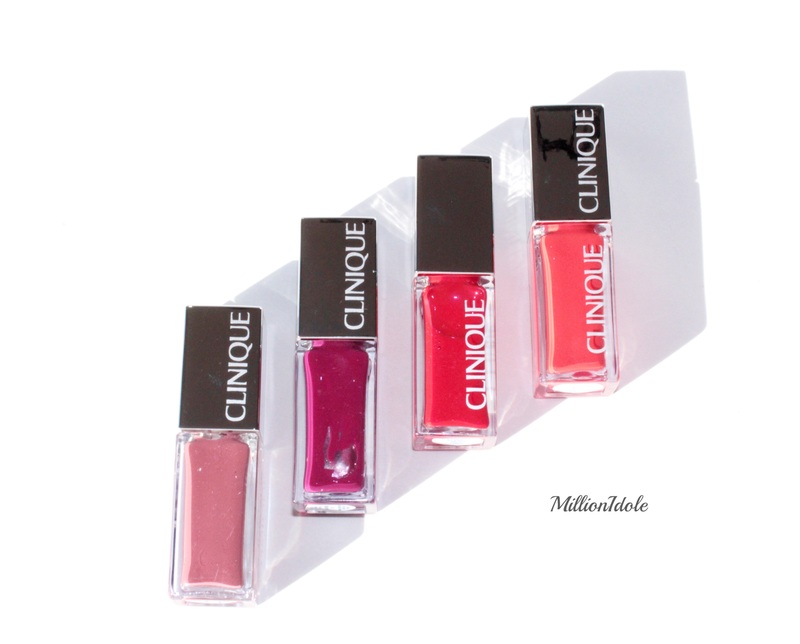 Theses Pop Lacquer Lip Colours feels weightless and comfortable while on the lips and lasts for up to six hours with a gorgeous polished finish. 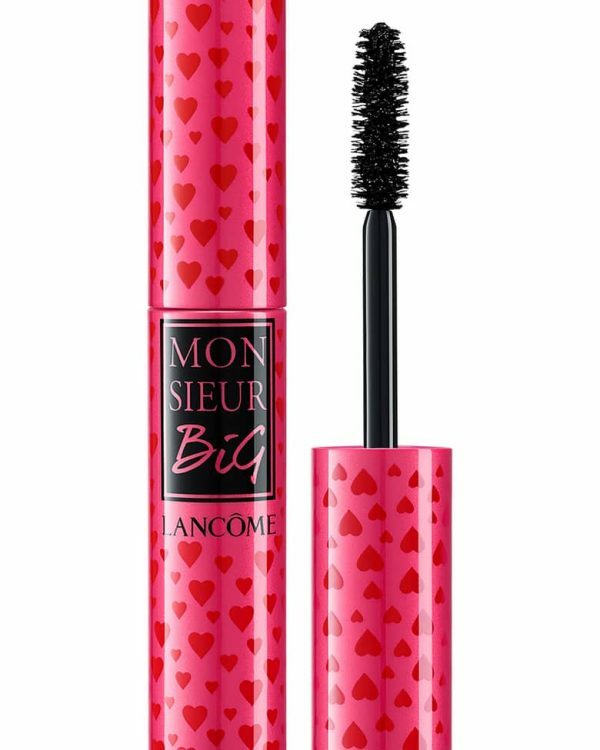 The texture is smooth and delivers moisture to the lips.The colours are all lovely and I couldn’t resist the full shine finish impact. 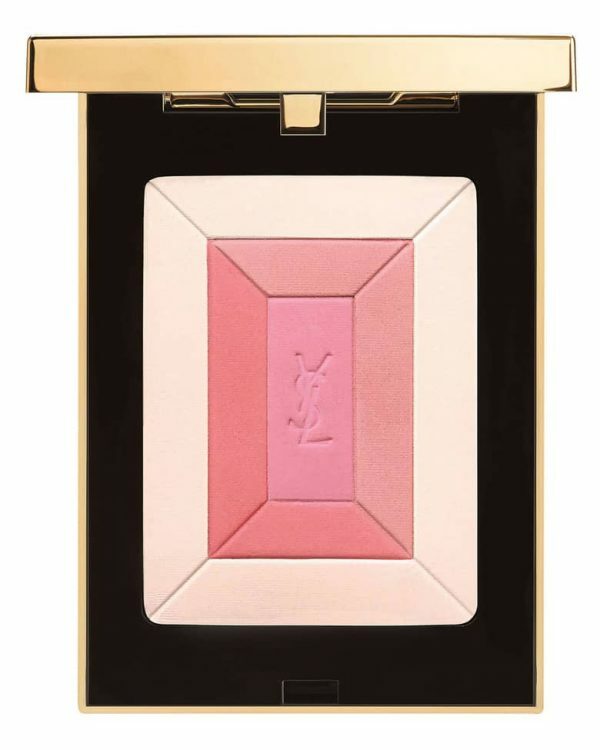 It comes with a traditional cushion applicator and a luxurious packaging. 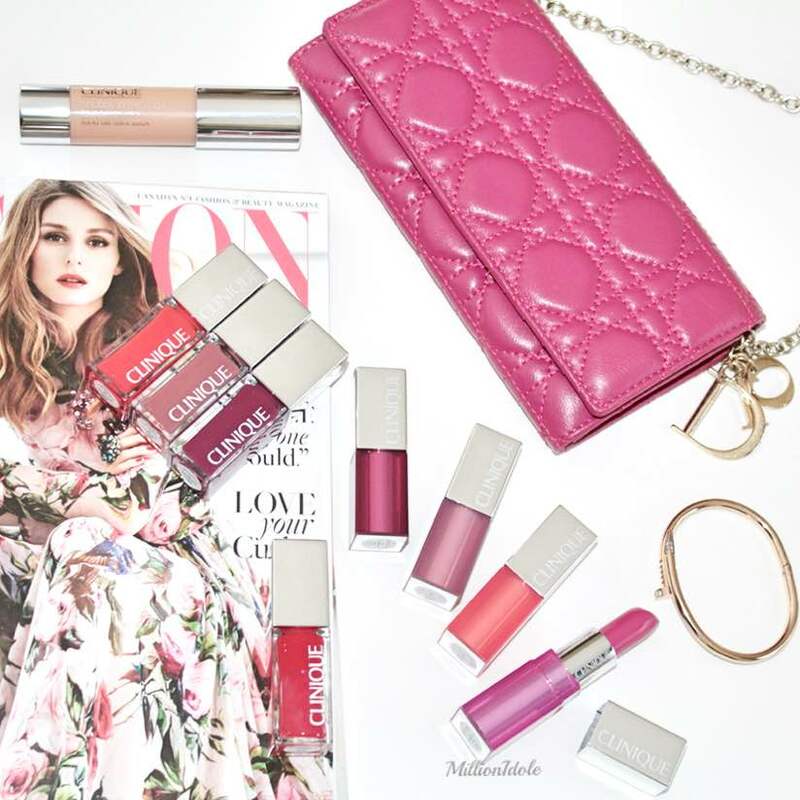 POP OIL LIP & CHEEK GLOW is also a subtle pop of colour for lips and cheeks. I find the texture is very light and carries a fluid-gel consistency so it could be very easy to spill. The texture is smooth and lightweight. The Pop Oil Lip & Cheek Glow is formulated with safflower, jojoba and sunflower seed oils, which nourishes the lips and cheeks while wearing. 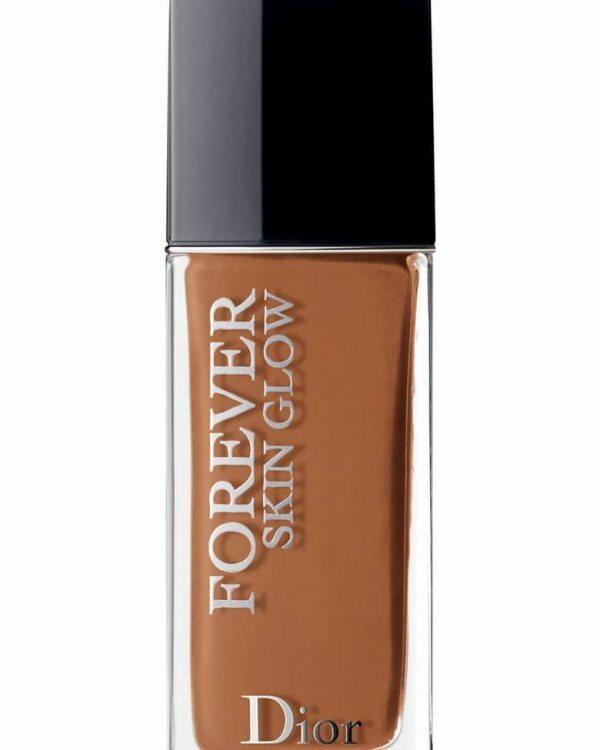 It comes in four shades which offers an instant glow on lips and cheeks and have a sheer coverage. The only thing that bothered me was that it creases over the edge of the lips and bleeds while wearing. You have to make sure to apply to the inner area of the lips. 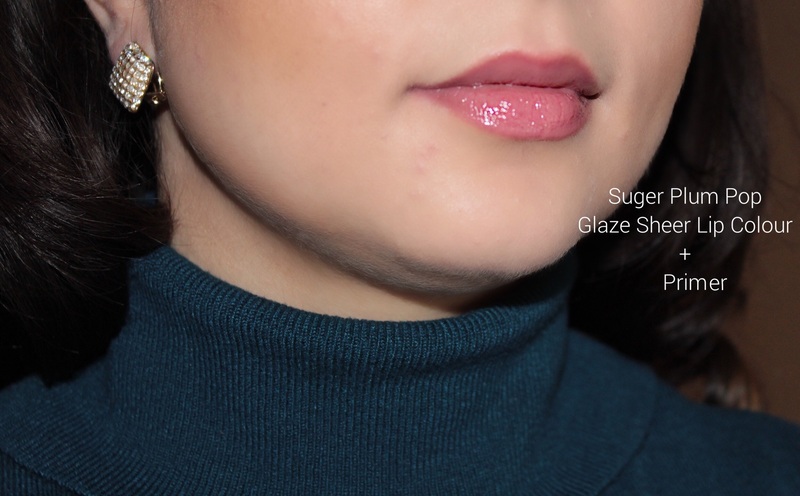 If you notice in above swatch (applied heavily to get the colour otherwise it’s sheer), the Pop Oil Lip & Cheek Glow have creased around the edges compare to the Pop Lacquer Lip Colour yet it provides the same high shine effect. I loved how it looked on my cheek, gives a natural and glow effect to the cheeks with just one dot and that’s all you need. I used my Beauty Blender for application but you can use your finger tips or foundation brush, they would work the same way. At the end I’m impressed with the quality, finish and pigment. 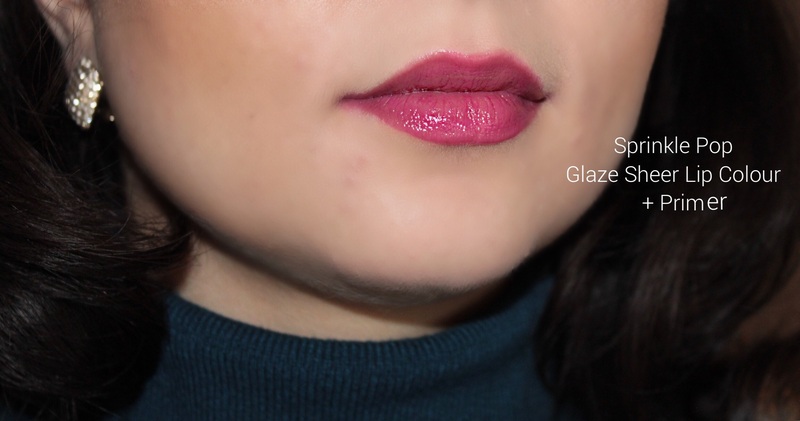 The Pop Glaze Sheer Lip Colour + Primer have enough colour to show up on the lips even although they are more on the transparent side and the Pop Lacquer Lip Colour + Primer are a must and they are right in my alley, it’s just a matter of time before I cave and purchase a few more shades for this spring. 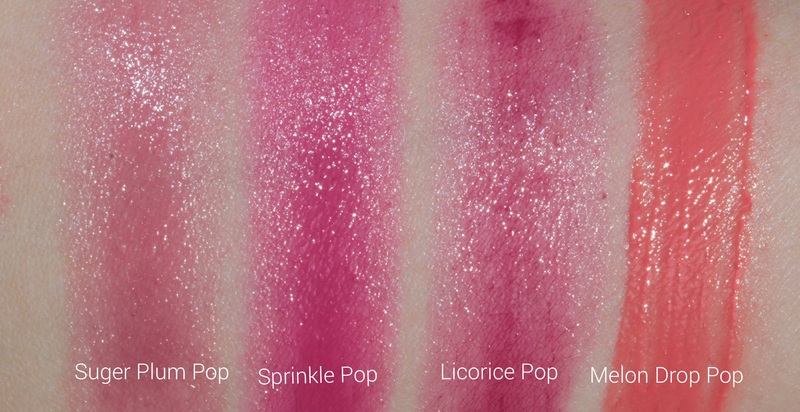 The NEW Clinique Pop Artistry trend is definitely some thing to try, I highly recommend you to stop by the Clinique counter to give these beauties a try. 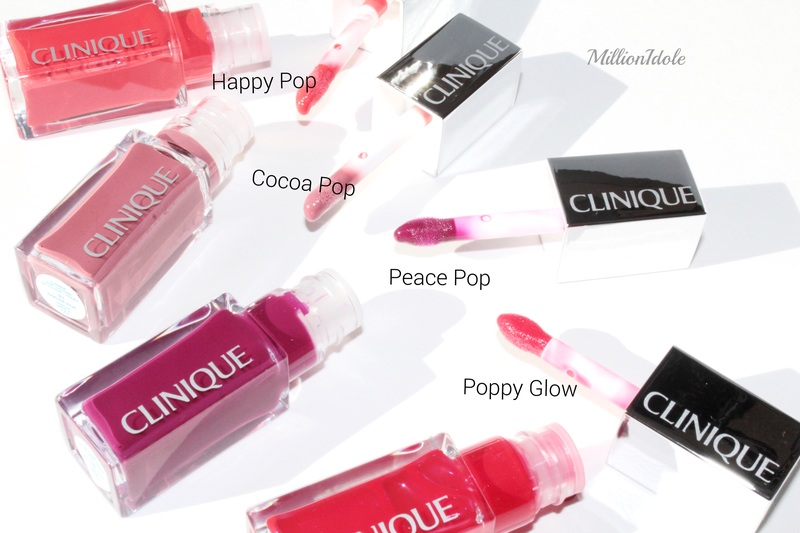 NEW Clinique Pop Artistry trend are available at Clinique counters nationwide and clinique.ca now. Press samples are occasionally sent to Million Idole for review consideration. Posts and reviews that feature press samples are disclosed. Please refer to the FAQ section for more details.